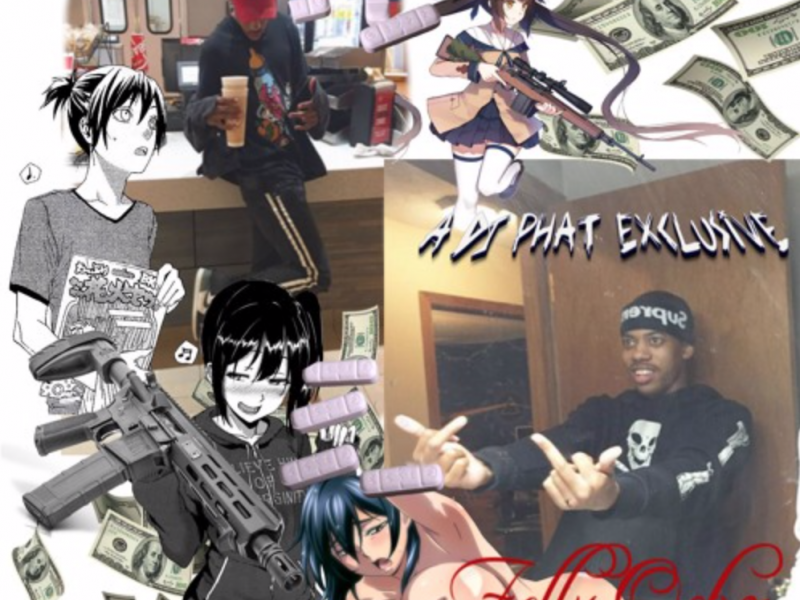 The extremely gifted Houston based artist is back with another hit! 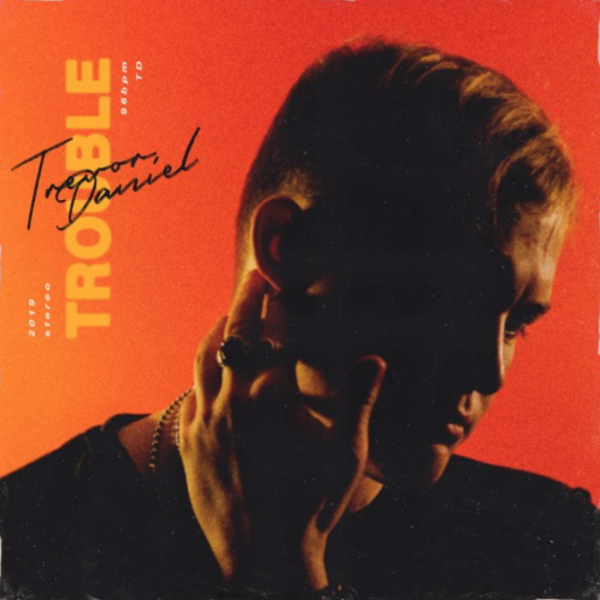 With his unique style, alternative flow, and electronic inspired production, Trevor Daniel breaks out yet another hit for fans titled, “Trouble”. 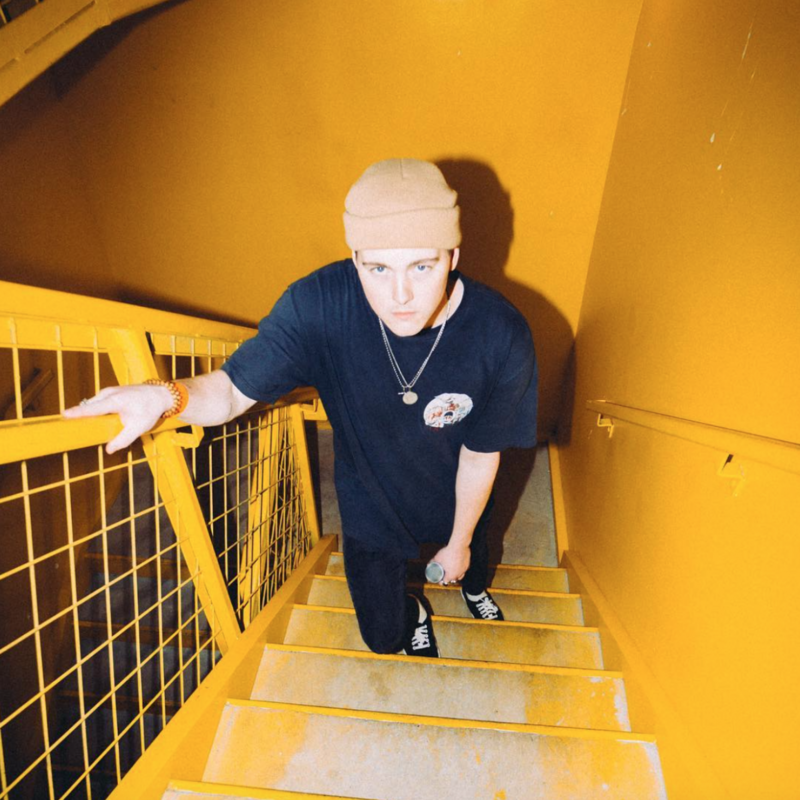 As music takes a turn for the better in todays society with new genres popping up out of no where Daniel looks to capitalize and be a pioneer of the sound he is so gifted at crafting. 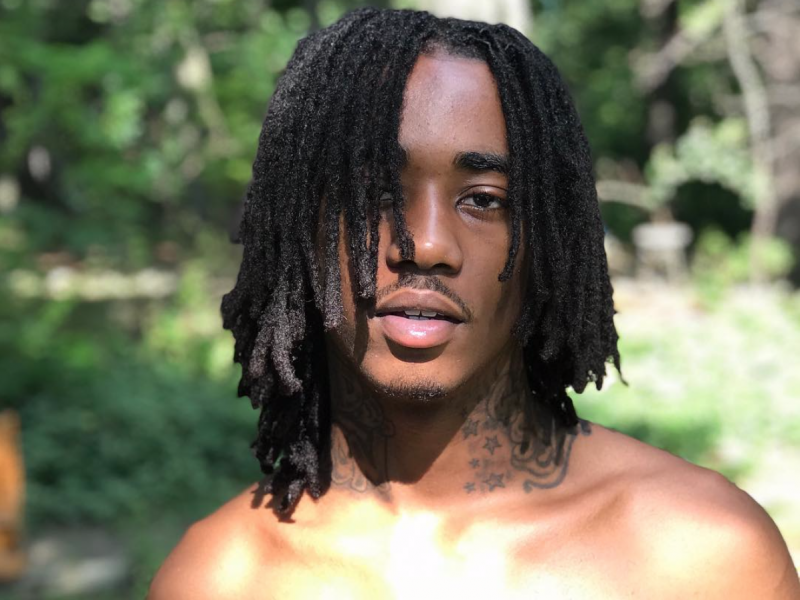 He talks on the dangers of getting caught up in feelings that can not be controlled which in turn has a lasting affect and bad impressions as he spills his heart on this amazing catchy tune. 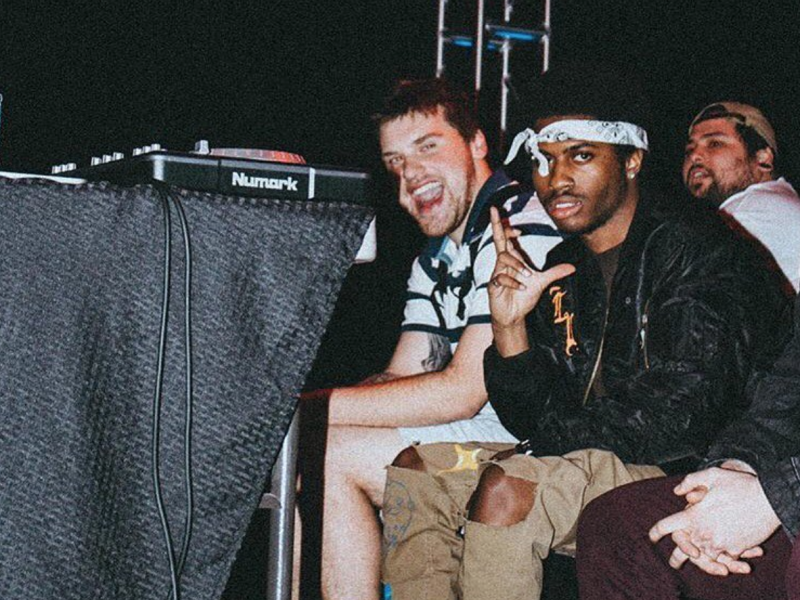 Check out the new track from Trevor Daniel titled “Trouble” now below.